It was because of her own elementary school teachers who made learning fun that Sam decided to enter the teaching field. Sam worked in the Academy’s late dismissal program while studying at Lindenwood University. After experiencing the strong community feel and educational values at ASH, she knew it was where she wanted to teach. 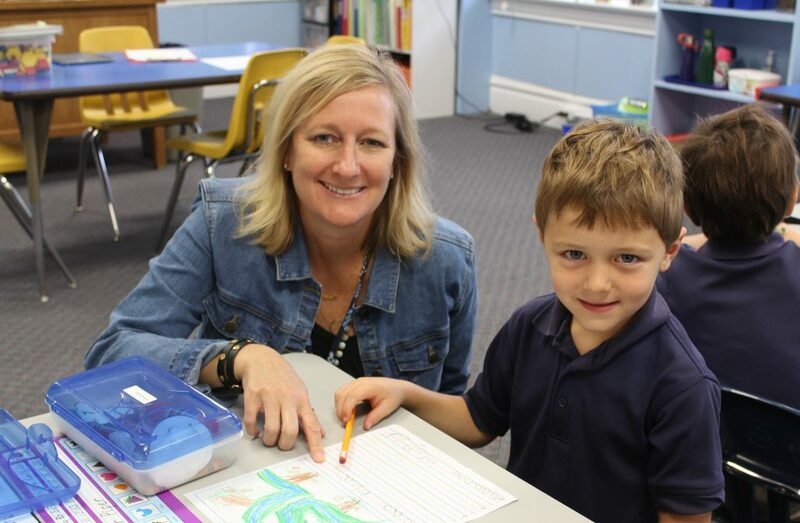 With a degree in elementary education with early childhood certification, in 2014 she began as a substitute teacher in the Lower School followed by a year as Lower School global studies teacher and late dismissal supervisor. As a Pre-Primary assistant teacher the following year, she was afforded the opportunity to work closely with Rose Van Voorn and learned the ins and outs of a successful preschool program. Excited to have launched Little Acorns this year as the Lead Teacher, Sam enjoys planning hands-on activities that promote discovery and learning. One of her favorite things to do in the classroom is to read aloud to her students. She loves seeing their excitement as they listen to a new story, and hopes to spark a love of reading in them. Recent professional development opportunities have included workshops on how boys and girls learn differently and what great teachers do differently. Sam likes to spend free time with her family and friends, travel, exercise, read and bake. 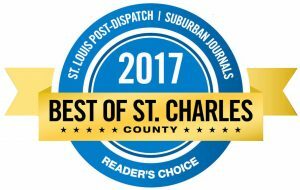 She is an animal lover (especially all dogs) and a Cardinals and Blues fan. A n early childhood and elementary major at the University of Missouri, St. Louis, Rose has spent the last eight years teaching an exciting hands-on, comprehensive program for four-year-olds at the Academy, where she has spent 29 years teaching. Her training in the Parents as Teachers program through the public school district has helped her develop strong partnerships with the parents of children she teaches each year. Rose has also taught at the kindergarten, first and fourth grade levels; however, she enjoys young learners best because of their curiosity, excitement for learning, and the growth she sees in them. One of the five Goals of Sacred Heart Education is to help the children develop a personal relationship with God, and Rose’s training with the Catechesis of the Good Shepherd program helps her teach the children to slow down, cultivate prayer, and start to develop this personal relationship with God. Rose took a break from her full-time career to stay home with her daughter and son. During that time, she taught part-time and developed a three- and four-year-old preschool program at a small neighborhood school. When her children were of school age, they attended the Academy and Rose returned to her full-time career. Rose stays active and busy gardening, bike riding and spending time with her family. A St. Louis native, Paige knew at an early age that she wanted to be a teacher. After receiving her B.S. in education from the University of Missouri, St. Louis, she knew she wanted to work at a school where she could touch her students’ hearts as well as their minds, and found the Academy of the Sacred Heart. After teaching first grade for five years, she took a break from her career to be a stay-at-home mom but knew she would be back one day. Paige saw what a special and loving place ASH was, rich in traditions and history, and wanted that for her own children. She returned as a parent and then in 2006 as a teacher, and has taught kindergarten ever since. 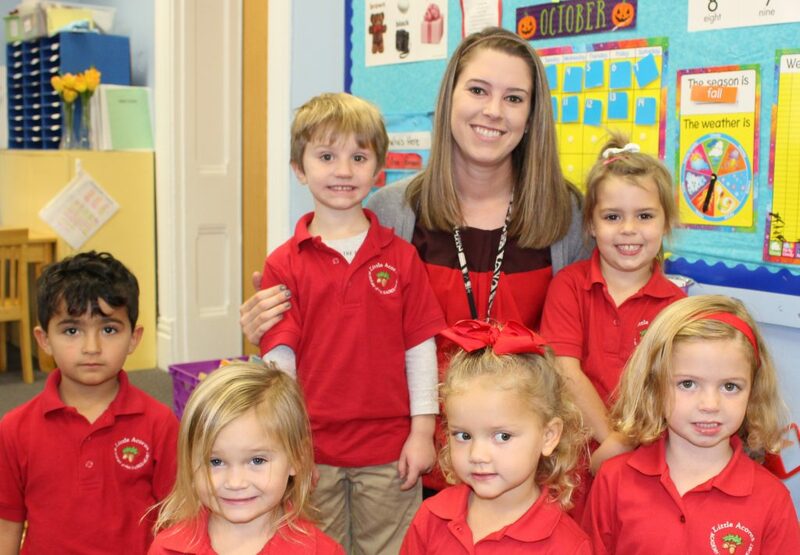 Paige enjoys teaching young children because she loves seeing them become more independent. She also loves teaching reading and finds it very rewarding to see a child develop an interest in books. She empowers her students to take responsibility for their learning, their choices and their personal growth. Paige enjoys trying new recipes on her family but loves going out to dinner and letting someone else do the cooking even more. She loves traveling with her husband and two children but also enjoys time at home doing projects around the house.